Secure, reliable and fast. Our websites are performance optimised for low latency and conform to the current metrics of excellent design. 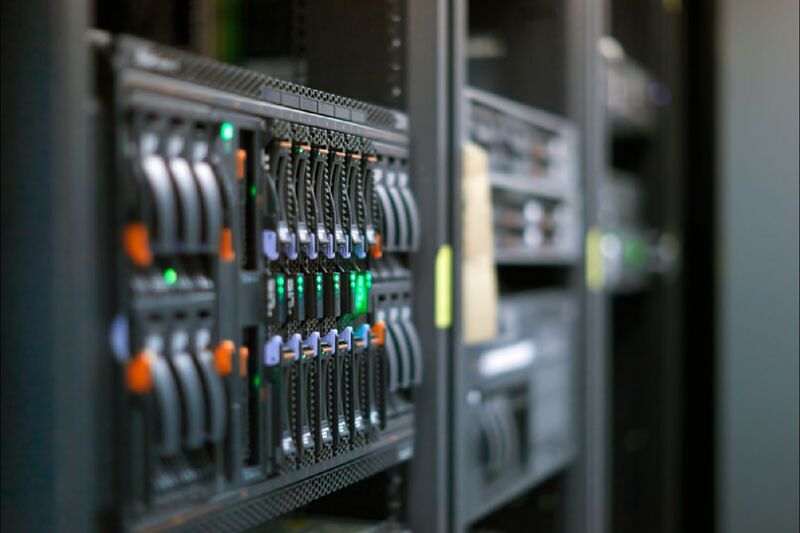 We host our sites in fast Datacenters with 24 hour support, 7 days per week, 365 days per year! From Managed We Hosting to Dedicated Private Servers. We can provide single site Linux and Windows hosting to complex server clusters. We have built up years of experience. 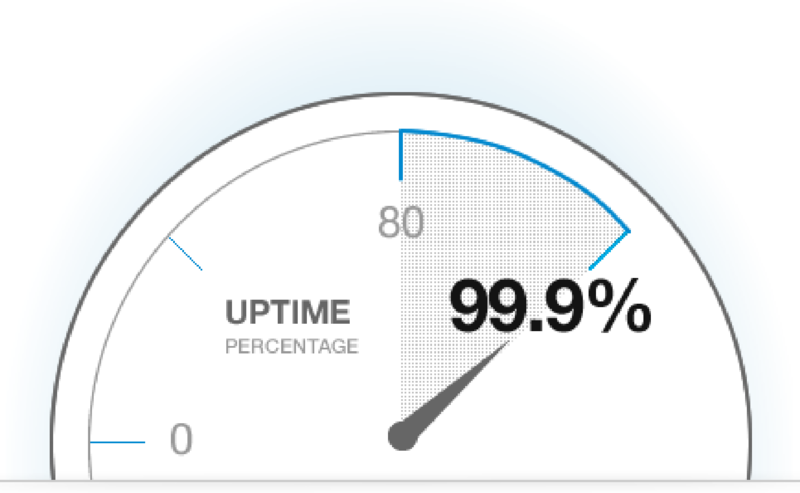 We guarantee 99.9% uptime on fast servers with 24/7 support. 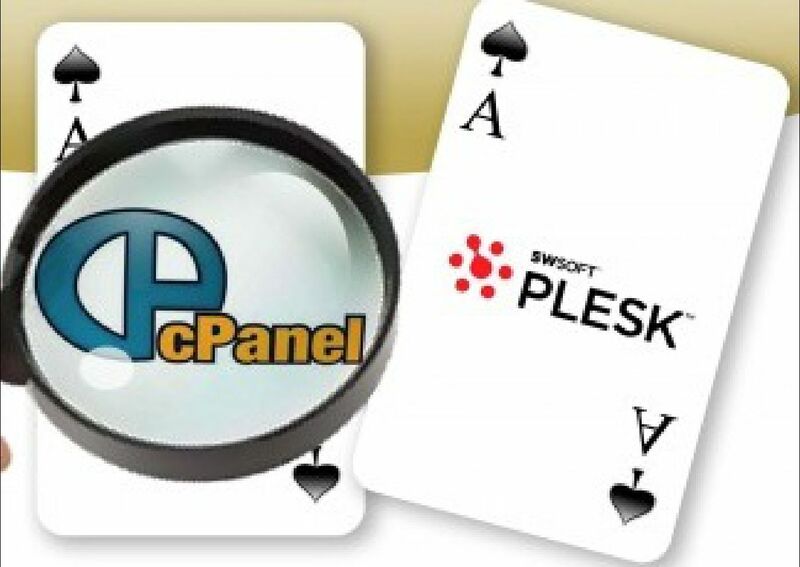 We offer Windows or Linux hosting using Plesk or CPanel to manage your domains. You can manage the domain yourself, or we can manage it for you!. We are developers of modern Content Management Systems with extensive experience in Wordpress, Joomla and can build modern responsive sites that look amazing on PCs to Mobile Smart Phones. A recent site completed last year. Note the use of parallax scrolling, video backgrounds, hamburger menu, sticky header and more. Schools and Government Websites may require specific hosting - We are able to build your site on Amazon Web Services hosting which passes the required Risk Assessments. Perfect for small sites that want a small site with email and general information. Ideal for small businesses with a content management system and several email accounts. Designed for companies that need a robust web site and around 20 email accounts.